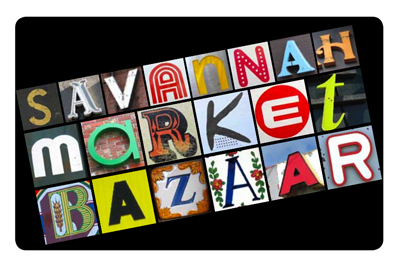 holiday gifts – clothing from the SCAD designers – handmade soaps – fish art from tybee – hand painted envelopes – mid-century furniture – super duper discounted faucets – sinks and bath kits – glassware – t-shirts – paintings – pottery – toys – photography – jewels & more jewels – and then some. 1. I love ranch dressing and will visit restaurants for no good reason other than they have stellar ranch. 5. I taught art for two years to elementary / middle school students. 6. I had a moment of clarity in the 10th grade…I knew exactly what I wanted to do with my life, how I wanted to get there, and what ways to facilitate it. Most days I consider this a blessing, some days I consider it a curse. 7. I drink champagne for no good reason.